Ciao! It’s a word Boston’s star defenceman used several times during his recent trip to Italy. Great food. Great wine. Great people. Torey Krug experienced it all on a vacation of a lifetime. 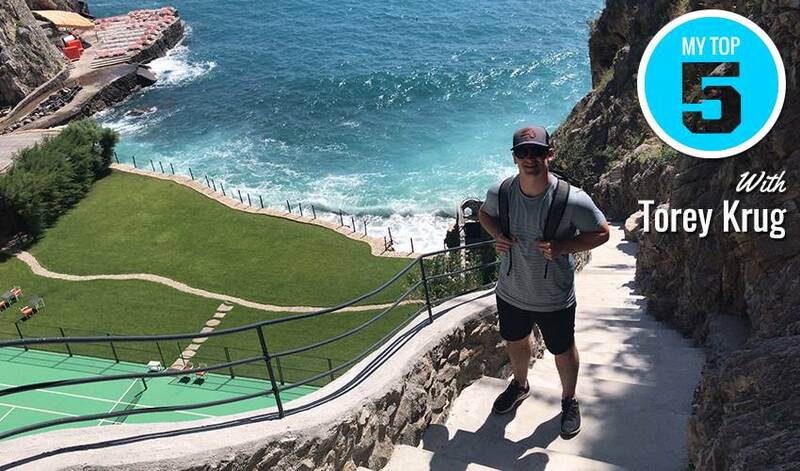 The 27-year-old blueliner dropped by NHLPA.com and offered up his five favourite memories from his Italian trip.